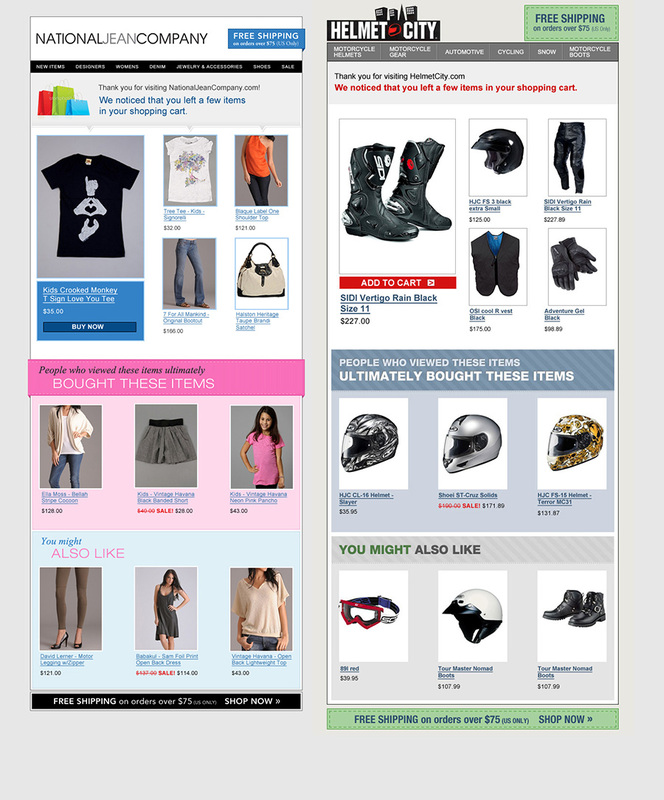 "Create six different eCommerce trigger email templates (e.g. abandoned cart, coupon, weekly deals, etc. ), which can be reused for multiple retailers." Coupons last longer than you think. People often redeem them months after they get the email. The Tech Team needed detailed style guides for HTML coding. It took days to create, and thinking back on it, I feel even more grateful for tools like Zeplin and Invision Inspect.